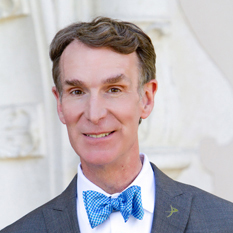 What does your annual unrestricted gift of $500 or more mean for space exploration? Are you a Full time student or senior 62 or over? Click here for discounted membership. 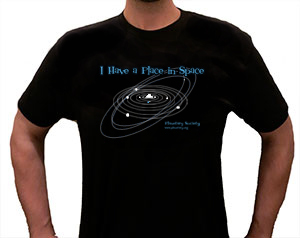 We are Your Place in Space! You and I are wowed and awed by the discovery of new things, the mysteries of science, the innovations of technology, the bravery of astronauts, and by the stunning images sent back to us from other worlds. 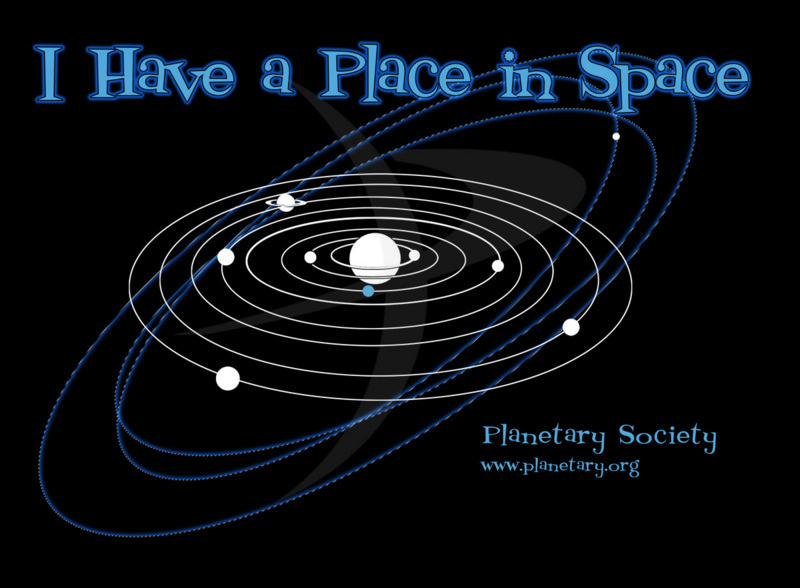 Join me as a Member we will explore space together. You'll get our stunning quarterly magazine, The Planetary Report, and hear directly from the scientists and engineers in the field bringing their passion for exploration to you through in-depth articles and awe-inspiring images. Plus, you will receive special opportunities and invitations to participate more in community activities and Citizen Science projects. Together – you and I -- will work to seek answers to those deep questions: Where did we come from? and Are we alone? Additional Gift (One-Time): Enter an additional amount. This amount will be added to your Membership gift level that you have already selected. Enter an additional amount. This amount will be added to your Membership gift level that you have already selected. Yes, I'd like to receive email from The Planetary Society. I am interested in: You may periodically receive email from us regarding the interests you select. I want to conserve paper and prefer to read The Planetary Report online.